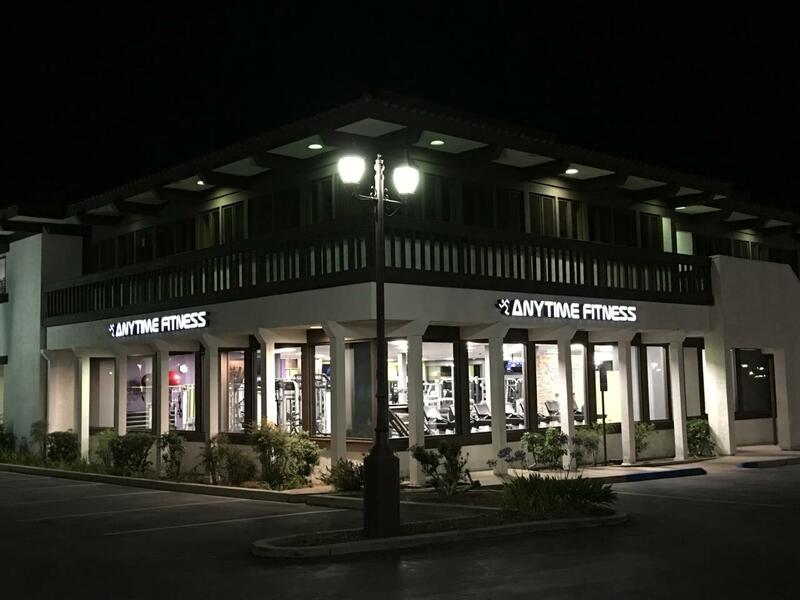 Anytime Fitness Westlake Village takes pride in offering the most welcoming fitness club with the best personal training staff in Ventura County. 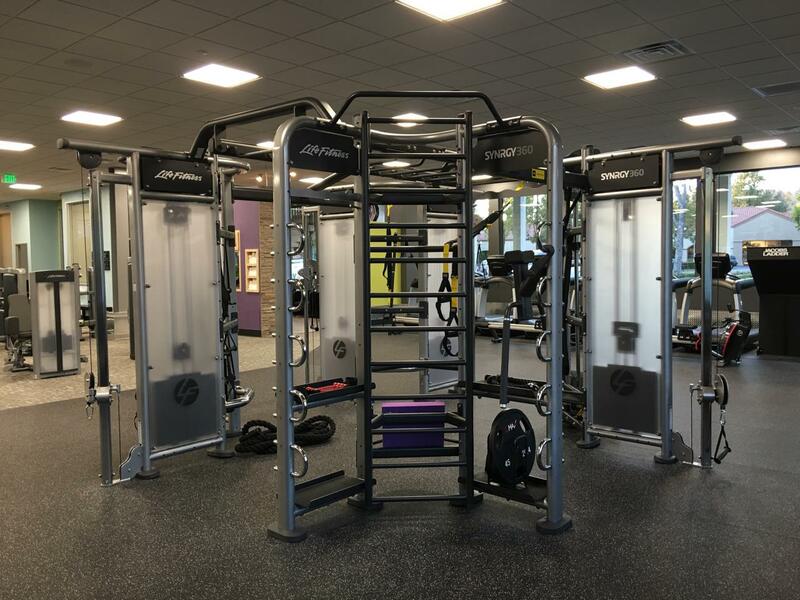 You’ll enjoy 24/7 access with state-of-the-art equipment and the finest certified Personal Trainers on staff. 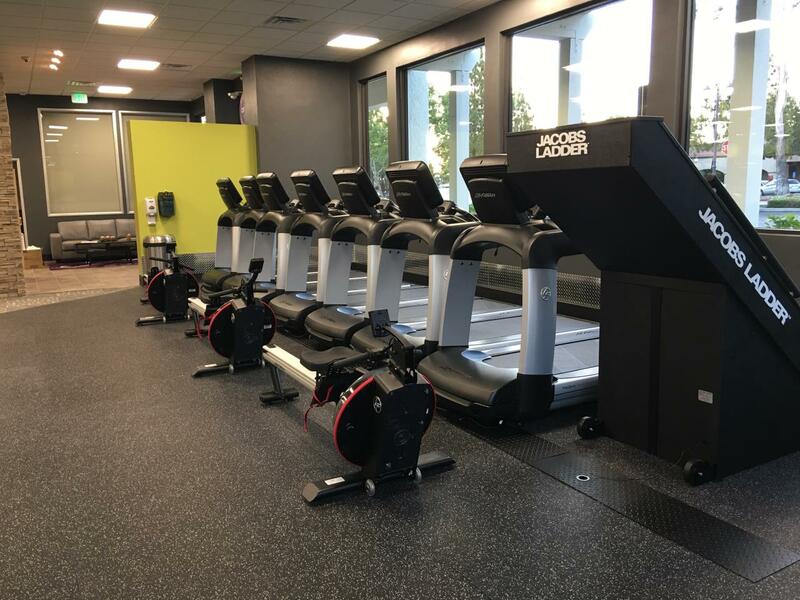 Our club offers Small Group training,Body Scans, body composition tracking and virtual training. 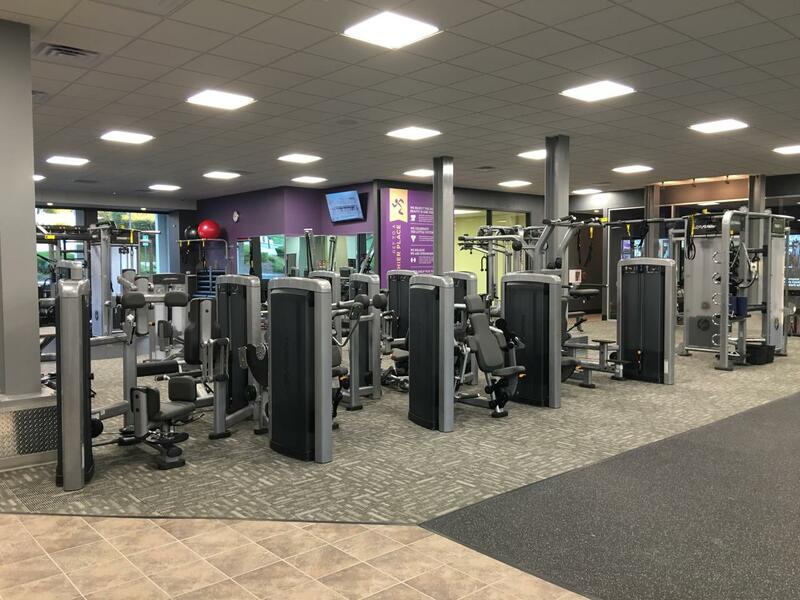 Stop by the club during staffed hours and we’ll help you get to a healthier place! Originally from Moorpark, Alicia embodies friendliness and a can-do attitude every day. 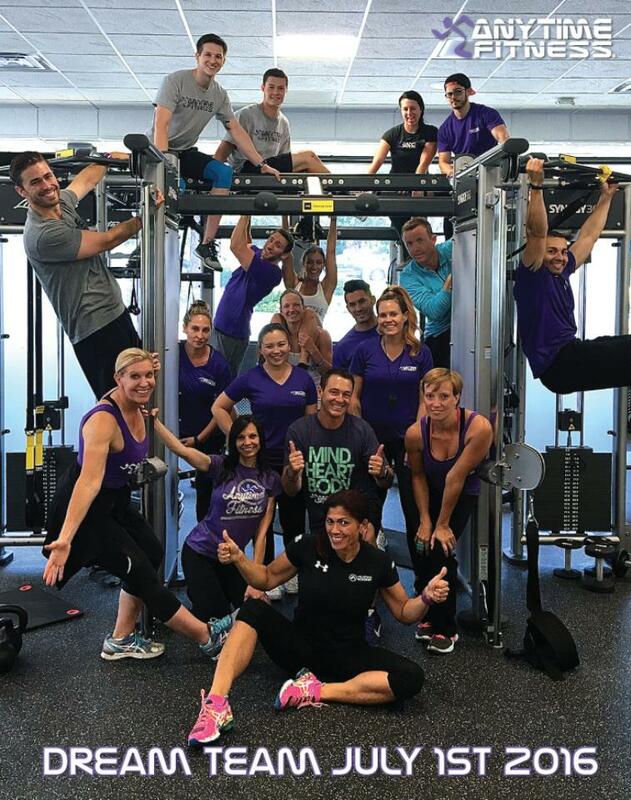 Through years of experience in the fitness industry, her commitment to ensuring that a Member reaches their goals is always on Alicia's mind. She'll get to know who you are, help you stay accountable, and cheer you on from the sidelines. It's who Alicia is and how she'll ensure you 'get to a healthier place'. Coming out of Cal Poly Pomona with a B.S. in Kinesiology, Cody prepared himself for a career in fitness with the right education and training. His focus with each person he comes in contact with is to ensure they reach their goals with the best chance to ‘get to a healthier place’. His knowledge of both training and rehabilitation from injury puts Cody in an excellent position to help coach the client down the optimal personal training path. Tracy's energy and motivational approach is obvious as soon as you start working with her. She leverages an athletic background in multi-sport participation when teaching her clients how to best reach their fitness goals. Her creativity shows in both unique program design and patiently coaching each client based on their needs!